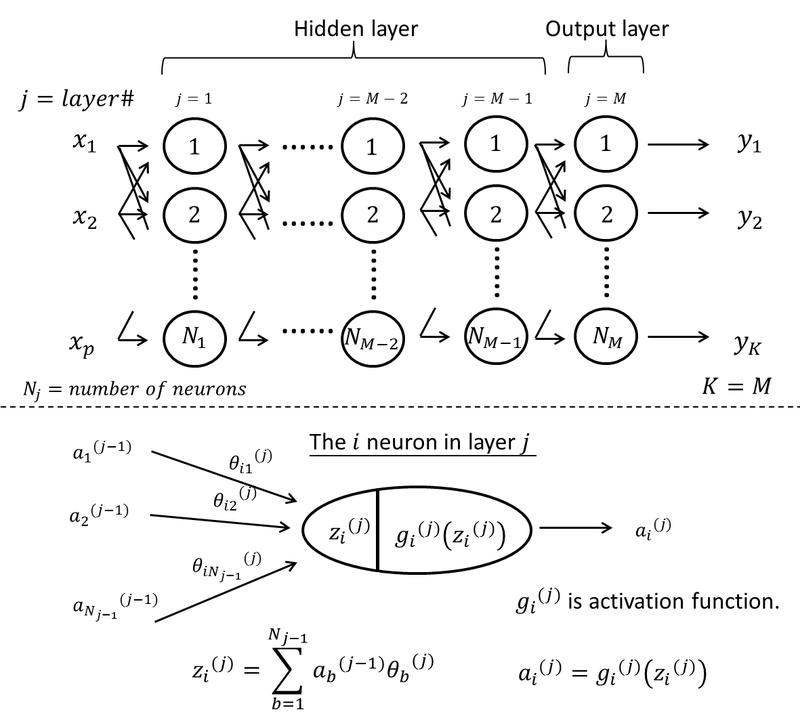 Artificial neural networks has the advantage of kind of universality which can represents any function if appropriate parameters were given. It currently used to solve the unknown function if explanatory and response Variables were given. One of the application in our laboratory is to convert chemical sersor outcome voltage to analyte concentration. Figure 2 demonstrate a NO2 chemical senosr calibration result which compare with Multiple Linear Regression.